They will lower rates, but there was no need to use any extra ammo as Brexit achieved what probably two rates would have failed to achieve. The goal is to stimulate the economy or shock it continuously with jolts of juice, through direct QE programs or indirect QE programs; indirect programs are where corporations and the masses start to favour speculation over saving. 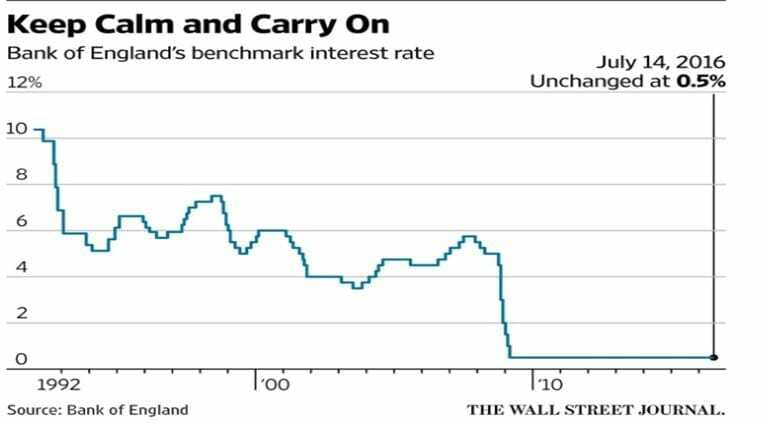 Look at the interest rate chart above and it’s obvious now that rates will remain low for a prolonged period. As the majority only see the World, in terms of a “yes or no” option there are only two choices for them; speculate or Save. They forget that there is a third and possibly a 4th option. The 3rd option is being neutral and embracing either option when needed. A neutral minded person does not speculate. Instead, he or she invests as they are not driven by fear (emotion). The 4th option is beyond the scope of this publication. Additionally, while everyone was celebrating, plans were already being made to reduce the effectiveness of the Brexit. Andrea Leadsom should have won, but Theresa Cersei (now the new Prime Minister) and her crew set about to ambush her. If Andrea had won, there was a good chance that the Brexit vote would have lead to some good results. As it stands Theresa is going to make sure that everything is watered down to such a point, that effectively it will be Brexit in name only. The masses made no noise when central bankers started to flood the system with hot money and are still quiet, so why will the bankers stop? There are trillions of dollars that the big players will make and still stand to make before this game is over. We are in the race to the bottom and once a race starts you can’t stop it. So expect the negative rate experiment to continue and it won’t stop until 90% of savers turn into speculators. 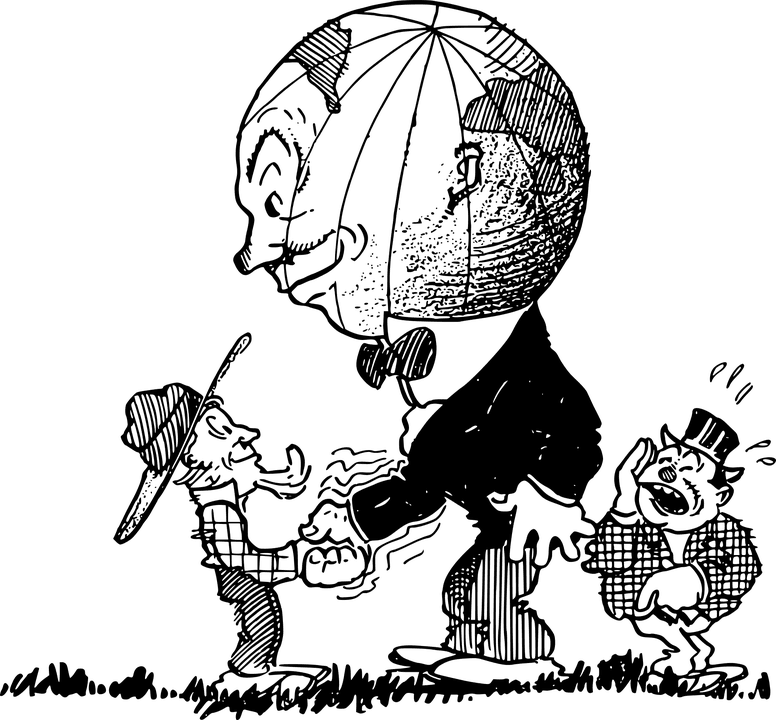 Learn how to invest in the markets and make sure you don’t end up at the mercy of some Corporation or government controlled social security. Subscribe to our free newsletter to keep abreast of the latest developments; we cover everything from the financial markets to the World’s food supplies. Mass Psychology knows no limits, utilised properly it can spot trends in any market, and you can learn how to protect yourself and benefit from these new trends. Lastly, live one to two levels below your means and put this money to work in the stock market. One thing to remember is that disaster is the code word for opportunity.